Astonishing things still happen in this world. By the number of views on my spare tyre tummy restaurant awards blogs, I am now a serious rival to Michelin. Well – like me they are round,bouncy, have deep flexible grooves and take a lot of wear. 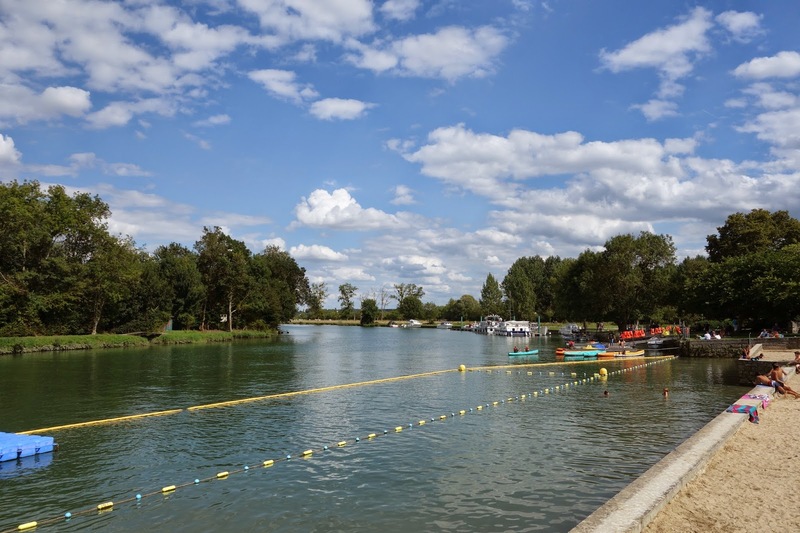 There is a newly opened restaurant in the village of Port d’Envaux, Charente-Maritime. It is called L’Auberge de la Charente and that is exactly what it is. It is the inn by the river. Somehow rivers draw us to them don’t they. The flow of time has always swept the salt of sea up to the purifying skies and on to the fall of rain as we spend our mortal lives in the mysteries of saline lust and pure conscience. But what a menu eh? If I seem a bit poetic that is because I’m recalling the food. Between us we had skate wings and filet de boeuf. There was a starter of salad and a dessert of chocolate sponge. It was less that £20. Everything was beautifully cooked and tasted of itself. Yes, of itself because it was top quality produce. 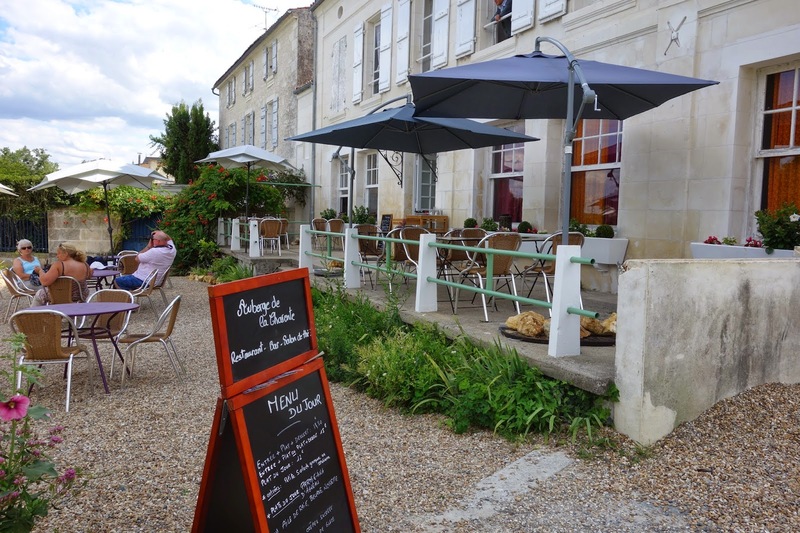 The Auberge de la Charente only opened in July and was running a small menu. Believe me – small is beautiful. 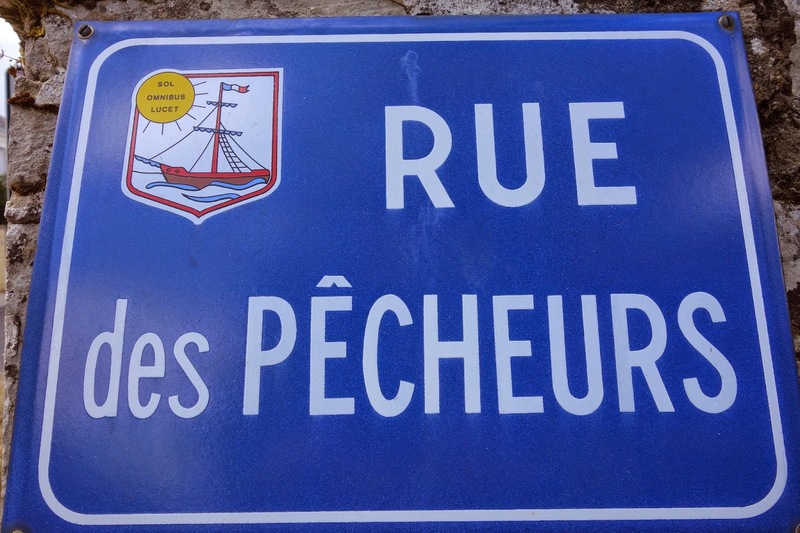 Port d’Envaux is not a tourist trap. Most folk in the restaurant and on the nearby river beach are French. Well, except for the eccentric English romantic novelist riding about on a tandem with a poet. I am thrilled to give my five star spare tyre award to L’Auberge de la Charente, Rue des Pecheurs, Port D’envaux, 17350, France. The premises allows fine views of the river and has a lovely local ambience. If you’re a francophile looking for France, then this is a corner of France looking for you. If you’re coming next year start thinking yourself to walk slow, shrug big, taste long, drink deep and sleep late. Let the river flow on and do the work of time for you. It has far more experience. 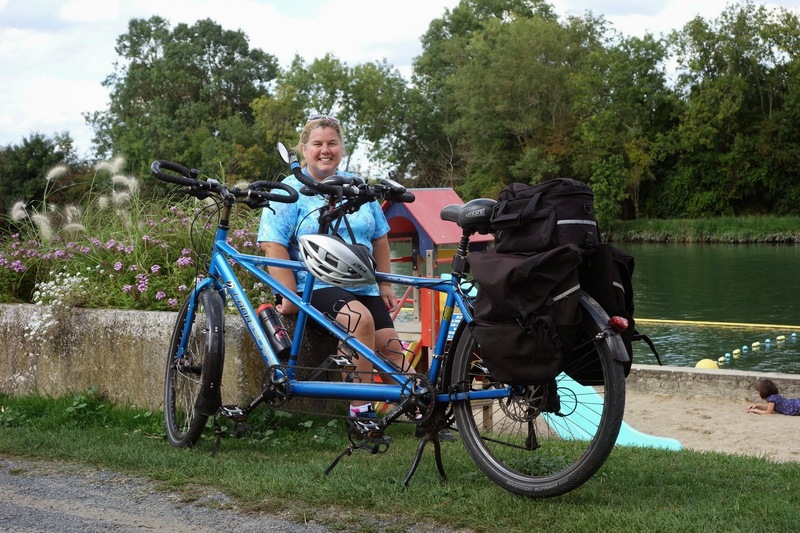 This entry was posted in 17350, Charente-Maritime, Emma's spare tyre tummy awards, L'Auberge de la Charente, Michelin awards, Michelin Tyres, Port d'Envaux by emmacalin. Bookmark the permalink. Lovely place…Makes me want to drive over! A bit far though…As always with you, a delightful post!